China’s embassy in Norway defended embattled Chinese telecoms company Huawei Technologies Co. Ltd. and denied that China was a threat, responding to a report and comments from the country’s intelligence services. The tense exchange came as a growing number of Western countries are banning networking equipment from Huawei and other Chinese firms for use in their state-of-the-art 5G networks, saying such products could be used for spying. 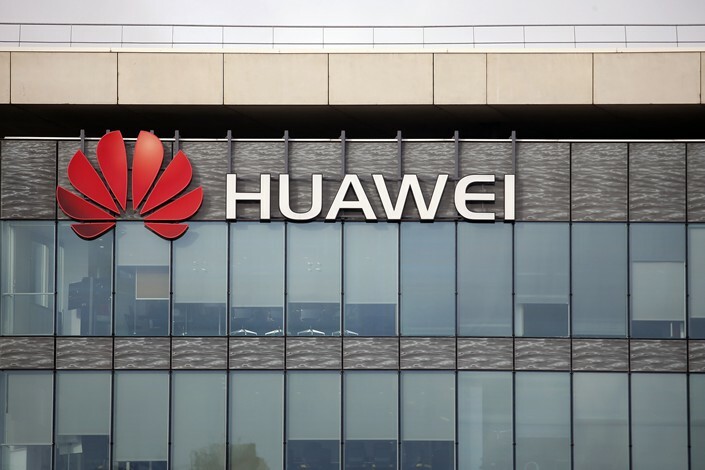 The privately-owned Huawei has repeatedly denied any links to Beijing that would allow such activity. This year’s edition of the annual report from Norwegian intelligence service PST said that while Russian intelligence activities posed the biggest threat to Norway from another state, China could also cause damage. Last year’s report made similar claims with regard to China and Russia, while the 2017 edition directly mentioned only Russia and actors “with links” to Chinese authorities. The Chinese embassy in Oslo also responded to comments from PST head Marie Benedicte Bjørnland, who warned of Huawei’s links to the Chinese government at a press conference following the report’s release. Huawei’s activities abroad, in particular its efforts to participate in building the next generation of 5G mobile networks, are facing increasing suspicion from some Western countries. The U.S., Australia and New Zealand have banned its equipment from their networks, fearing “back-doors” that could be used for cyber-espionage by the Chinese government. Norway’s telecom services provider Telenor ASA currently uses Huawei equipment and has worked with the company on 5G projects. Norway is considering excluding Huawei from its 5G infrastructure, a minister told Reuters in January. “Any country has the right to protect the information security of its own, but that gives it no reason to impede or even strangle the lawful and legitimate operations of an enterprise,” said the Chinese embassy’s statement, which denied Beijing could force companies to build such “back-doors” into their products. 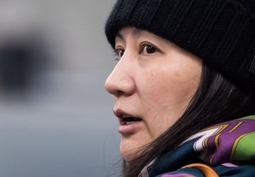 In a separate case involving Huawei, the U.S. last month unveiled two indictments against the company that included nearly two dozen charges of bank and wire fraud, obstruction of justice, and technology theft. 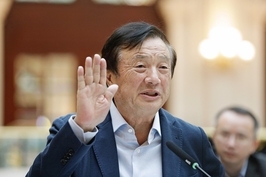 Huawei’s Chief Financial Officer Meng Wanzhou, who is also the daughter of the company’s founder Ren Zhengfei, is being held in Canada for possible extradition to the U.S., which has accused her of violating its own sanctions against Iran. The case has created tensions between China and Canada, and also strained U.S.-China relations even more as the world’s two largest economies engage in a trade war. In a report published Monday, Canada’s Globe and Mail said that Meng intends to fight her extradition to the U.S. by arguing the case is politically motivated. “The political overlay of this case is remarkable. That’s probably the one thing that sets it apart from any other extradition case I’ve ever seen. It’s got this cloud of politicization hanging over it,” Meng’s lead counsel Richard Peck told the Globe and Mail. U.S. President Donald Trump has said he would consider intervening in Meng’s case if it meant reaching a better trade deal with China. Canada’s ambassador to China was fired in January after he suggested that Meng had “strong arguments” to avoid extradition in part because Trump’s remarks had politicized the case. A Huawei spokeswoman did not immediately respond to requests for comment on Norway’s intelligence report.